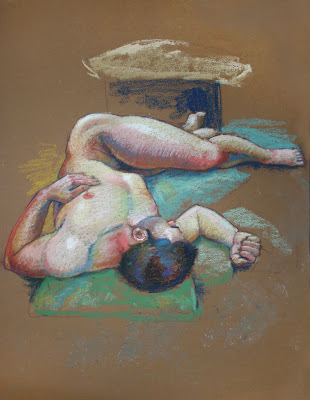 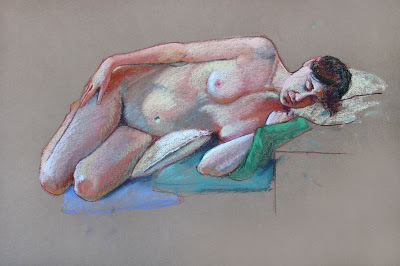 Here are a few more images that I did in pastel and charcoal a few months ago. 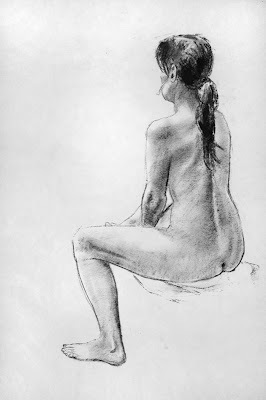 The life class I attended was canceled this term due to lack of numbers... so I'm going through a bit of a withdrawal. 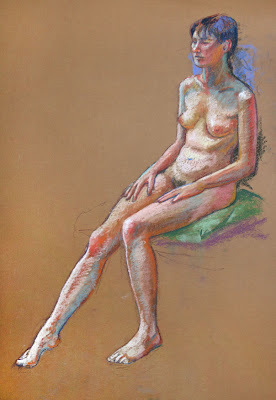 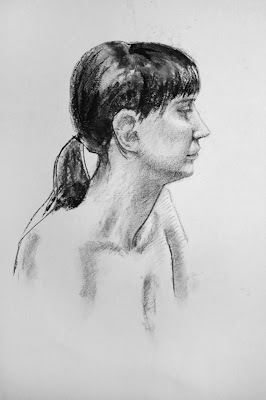 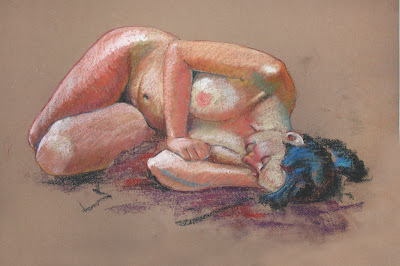 The pastels were about 45mins and the charcoal about 30mins.